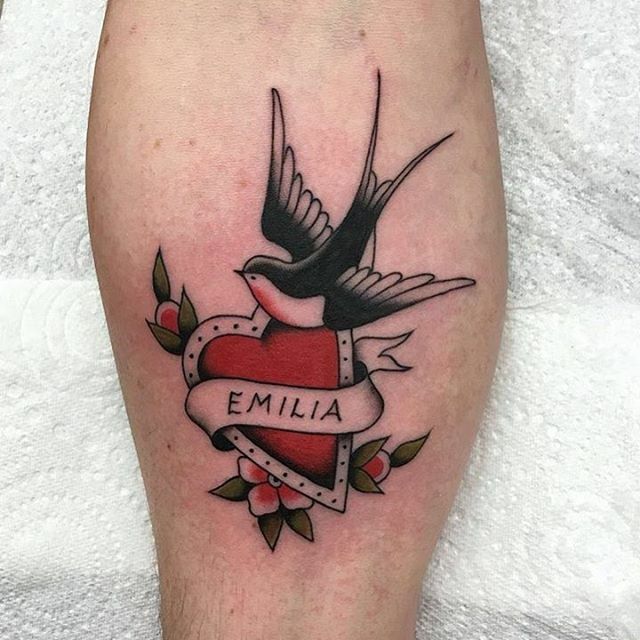 A banner tattoo looks very similar to a flag and usually represents some form of belief. 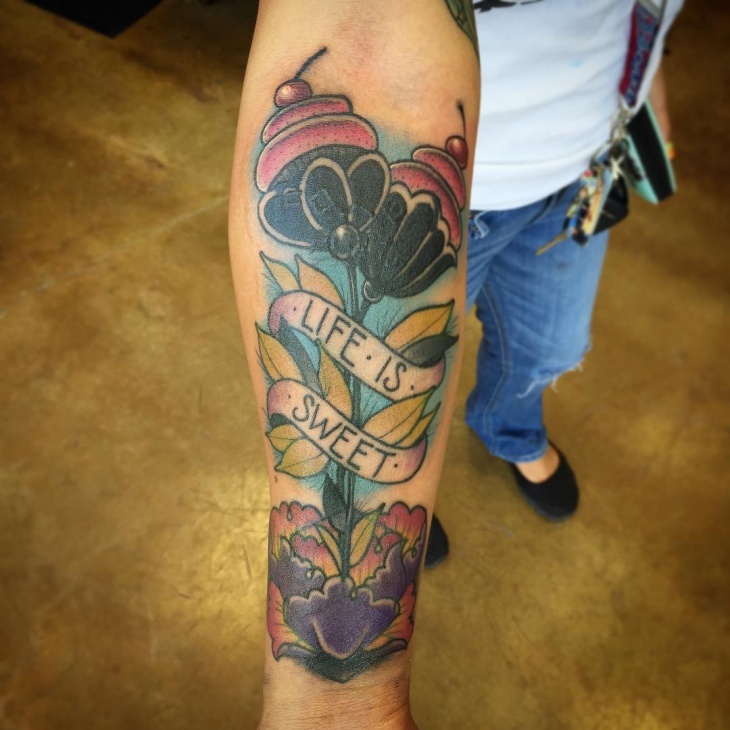 Banner tattoos are usually rectangular in shape and are mostly found designed on people’s arms. 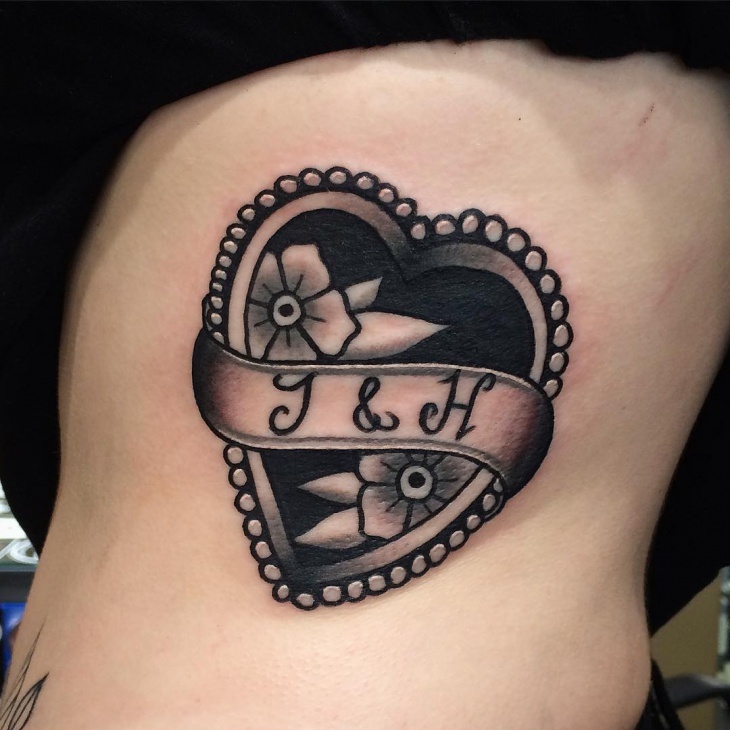 It is common for men and women to get this tattoo and if done rightly, they look extremely nice. 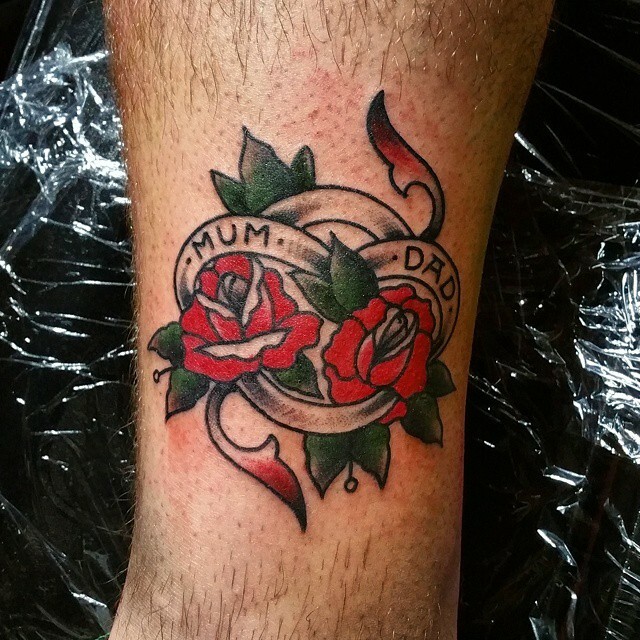 Banner tattoos designs usually depict something meaningful and nothing can be better than a rose. 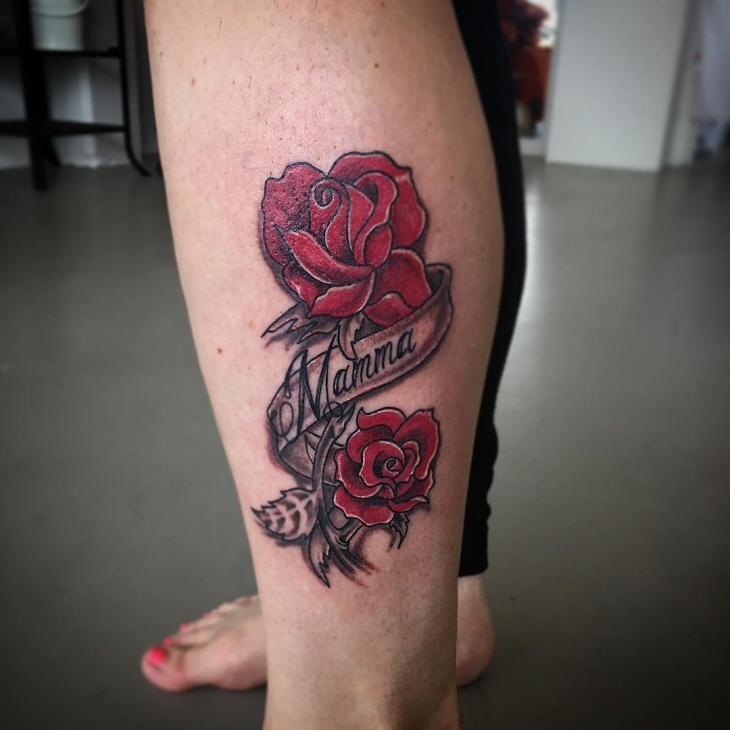 Every rose has a thorn and that itself has so much meaning in itself. 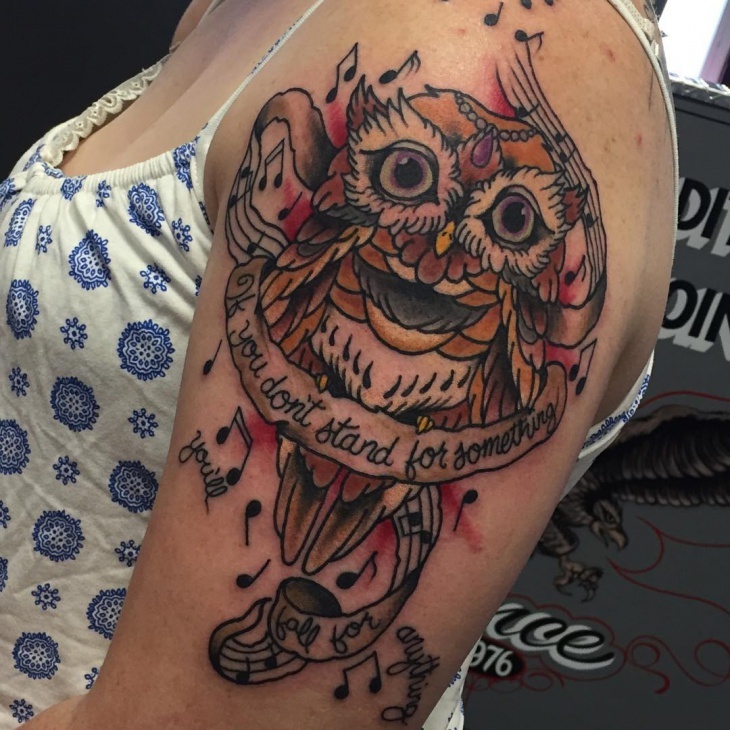 We love the idea and think it would add to your other tattoo collection perfectly. 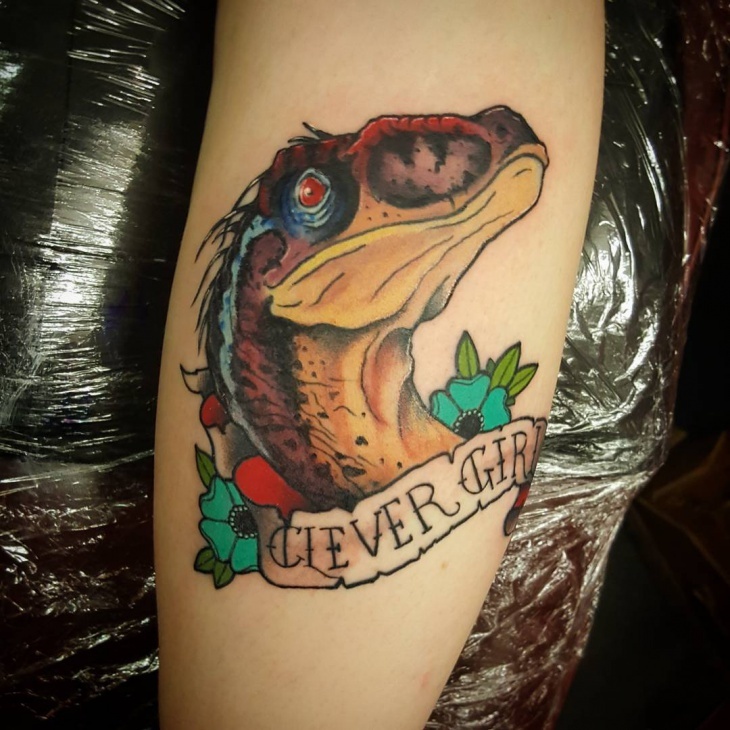 This is a Jurassic Park themed tattoo. The dinosaur looks as scary as it was in the movie. 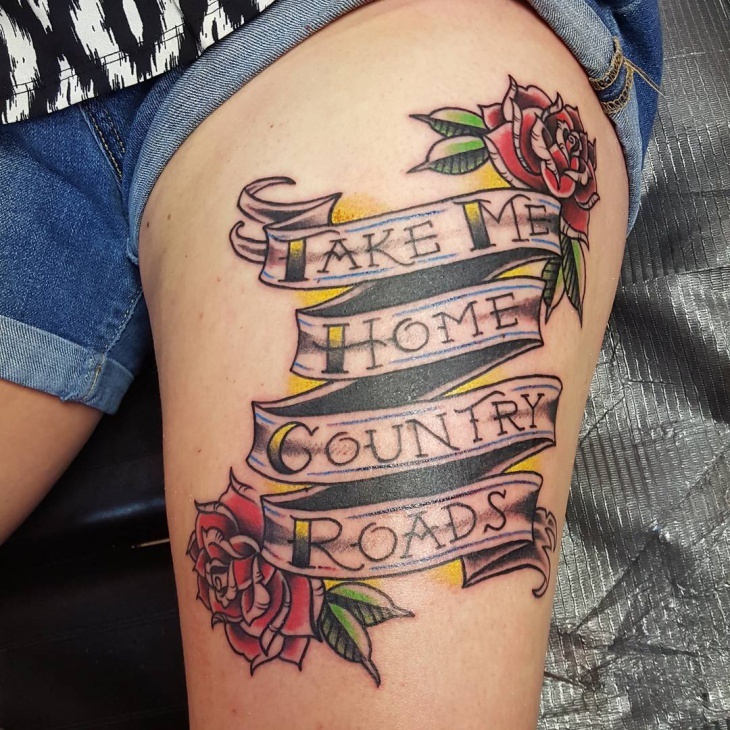 But nonetheless, the tattoo looks very well done overall. The colors used on it make it look very interesting and visually appealing. 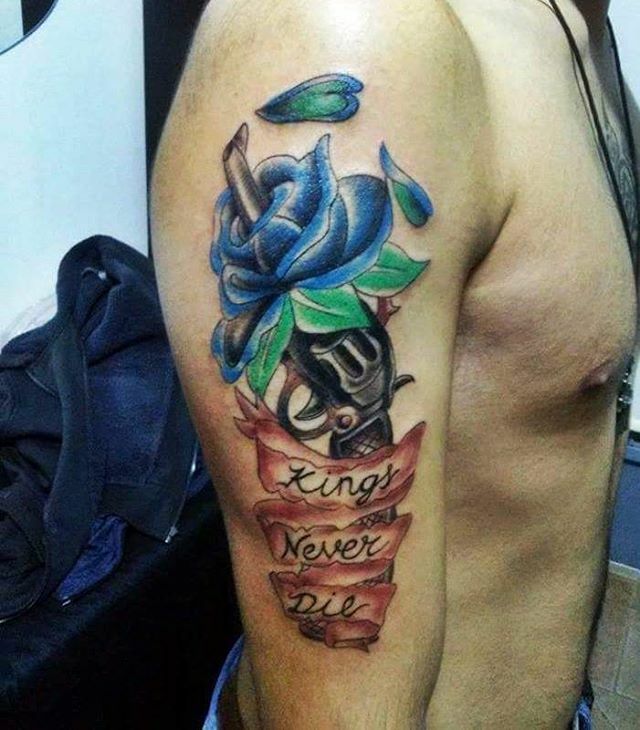 This banner tattoo design has so much thought put into it. 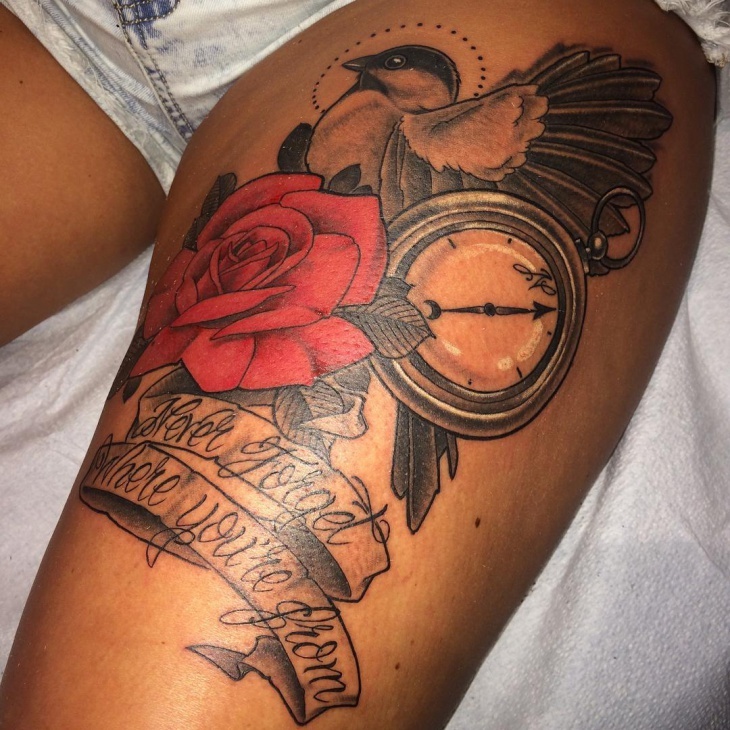 The roses and the pocket watch, all interlinked to each other makes it all look very elegant. The way each idea is designed makes it look very graceful. This is something you can consider if you want a big banner design. 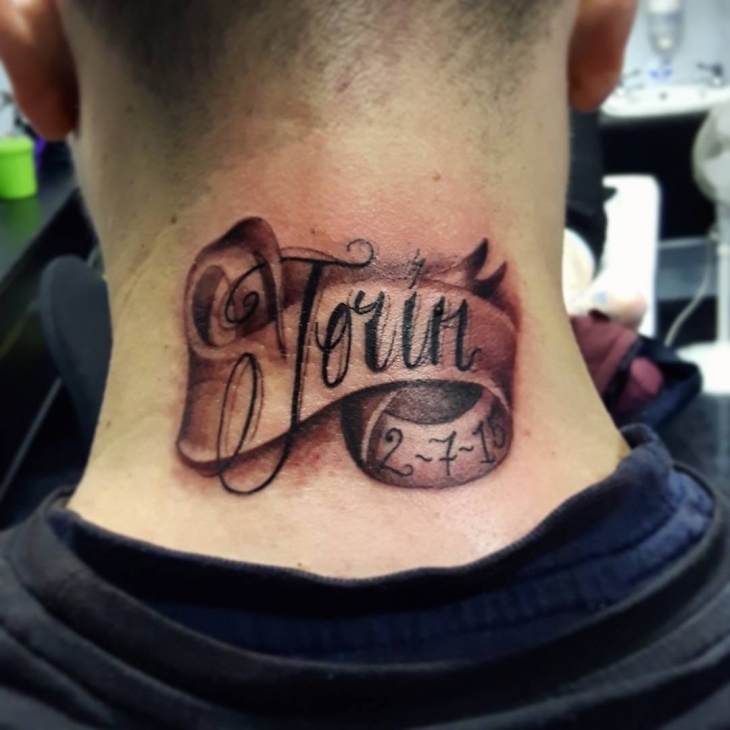 This hour glass banner tattoo design has so many colors because of which it attracts a lot of attention. 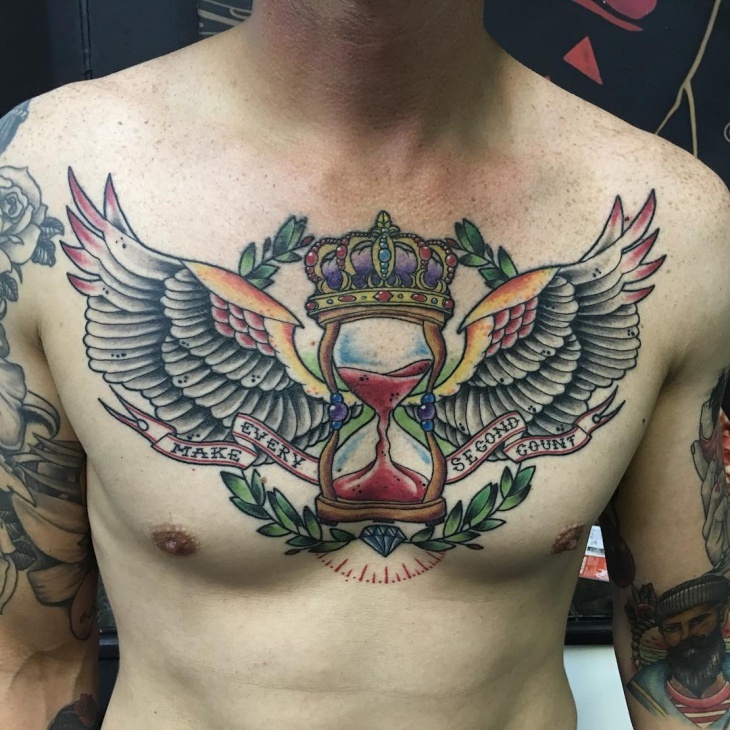 The hourglass idea is an indication of make every second count and the wings attached to it depicts freedom. The crown just gives it an extra effect. 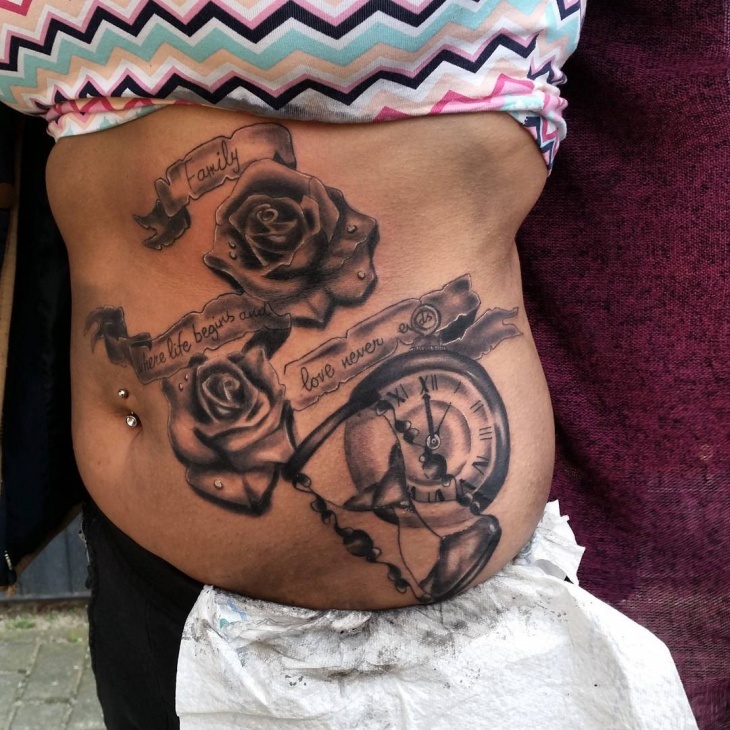 Like the others, even this banner tattoo design has more than a banner added to it. The rose, pocket watch and bird added to the plan banner gives it a very exciting effect. It makes it look striking and gives out a sense of great visualization. It is a beautifully thought of idea. 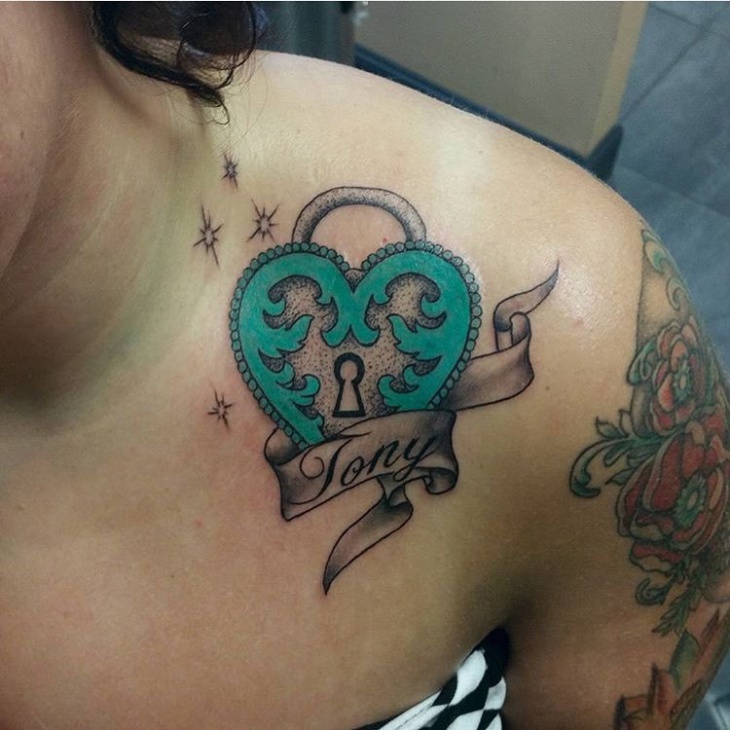 This heart banner tattoo design looks very chic and polished. The black just gives out an elegant touch to it. Every design done onto it looks dainty. This idea is a very small and simple design compared to all the loud ones. We would suggest this to anyone with a simple taste for things. This again is a simple banner tattoo design idea with a loud message. 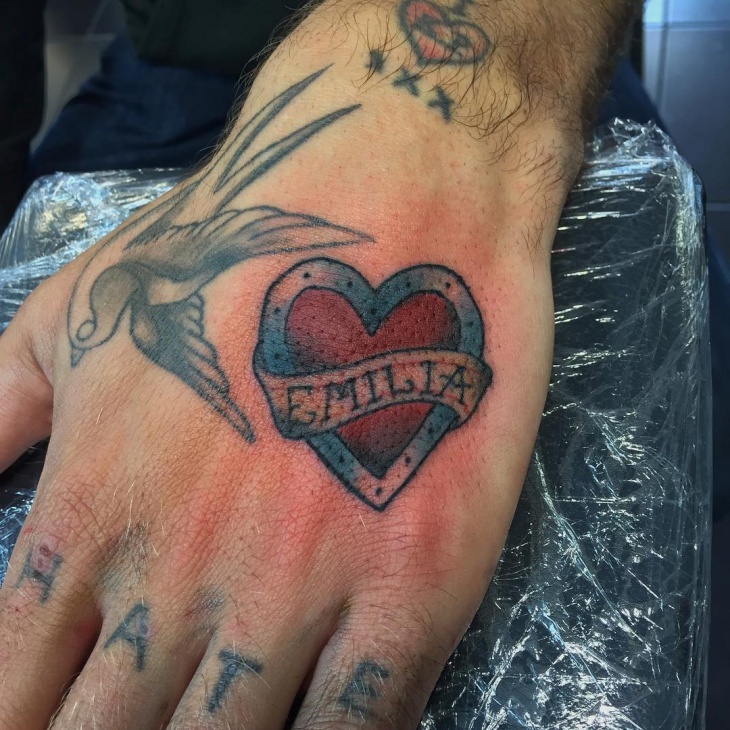 It has a heart with the loved one’s name written on it. The banner has the name designed and it looks very simple and nice. 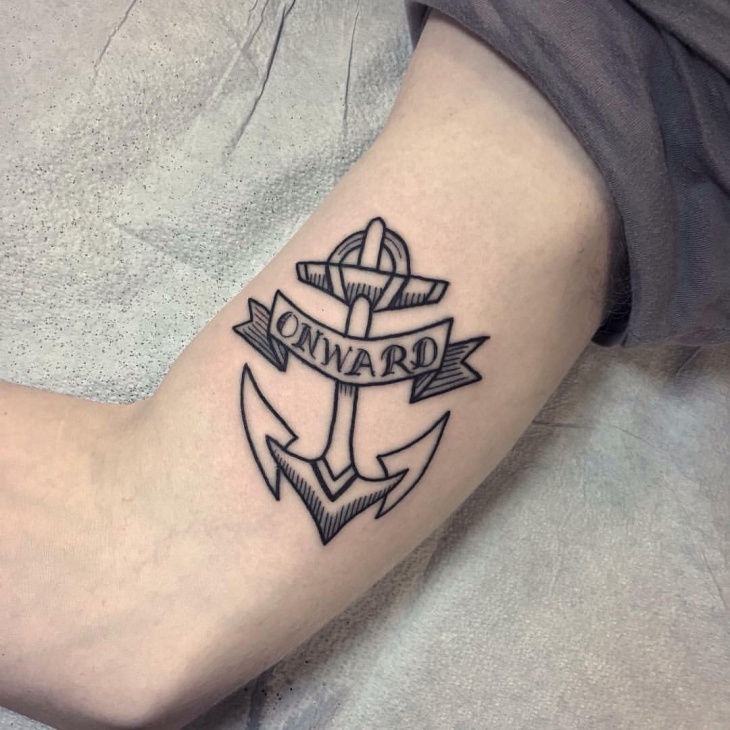 The best part about this tattoo is that it is kept to the point. 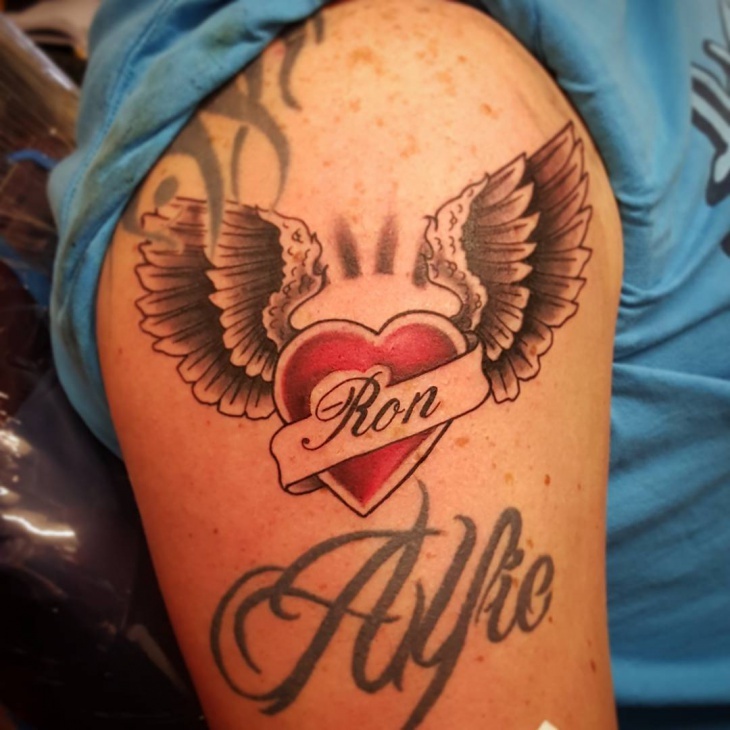 This angel design banner tattoo design is so finely done. There is so much intricate work done on it and it is all done to perfection. 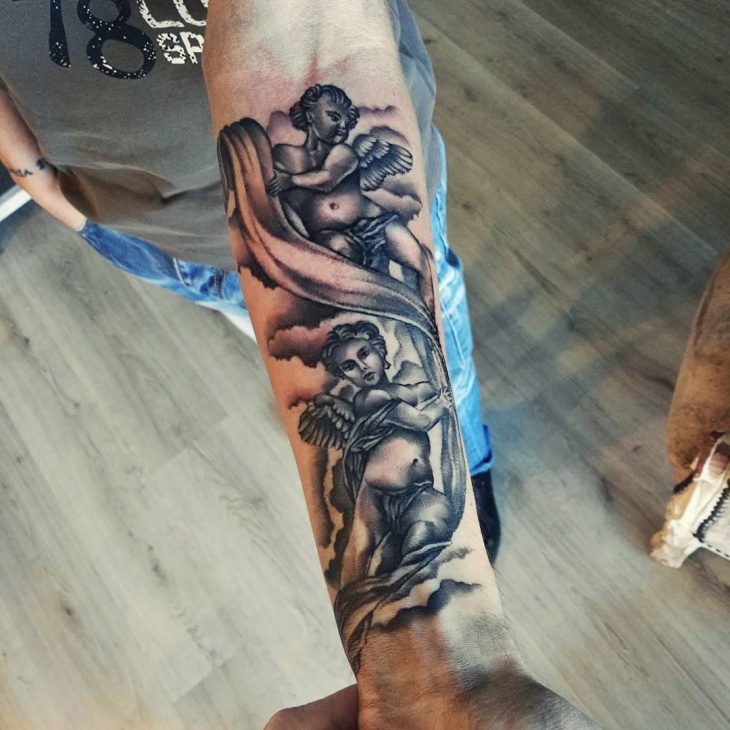 These cupids look so elegant and overall this tattoo is stunning. We would recommend this to anyone looking for a great motivational idea. If you are looking at something extremely simple, this has got to be the one. 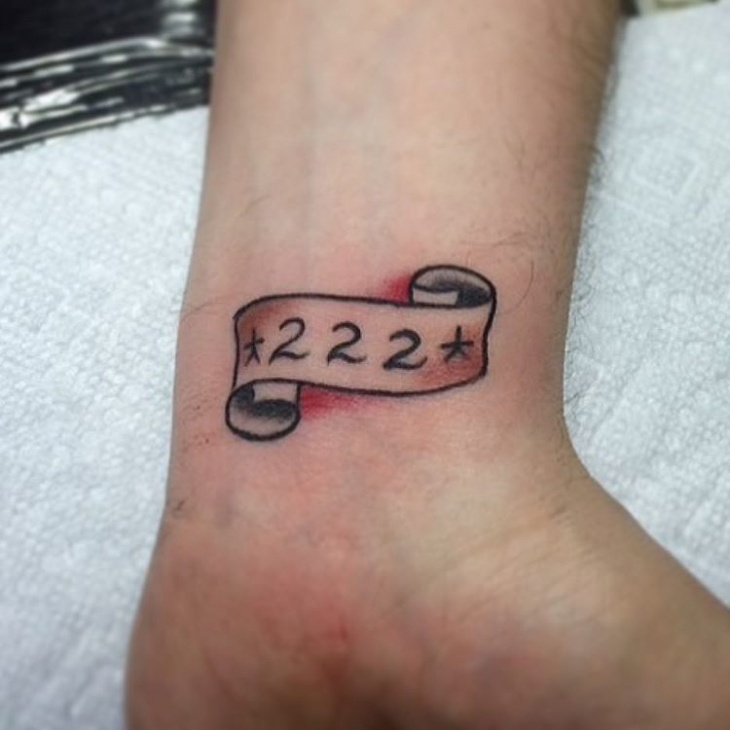 The simple banner tattoo design idea on the wrist has triple deuce on it. This is plain, simple and not something out of the box but we do love simplicity. 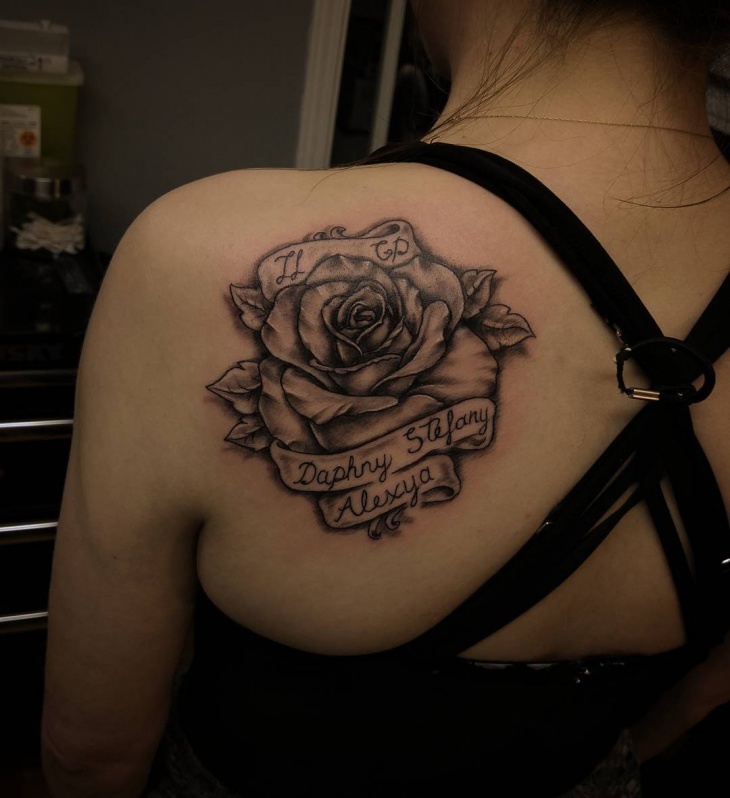 This banner tattoo design is for the fashionista in you. This shouts out chic from every angle. It looks stylish and elegant. The rose is done so well with the banner. The black color used makes it look even more perfect and it is something which is very charming. We would suggest this to someone who loves to keep it elegant. 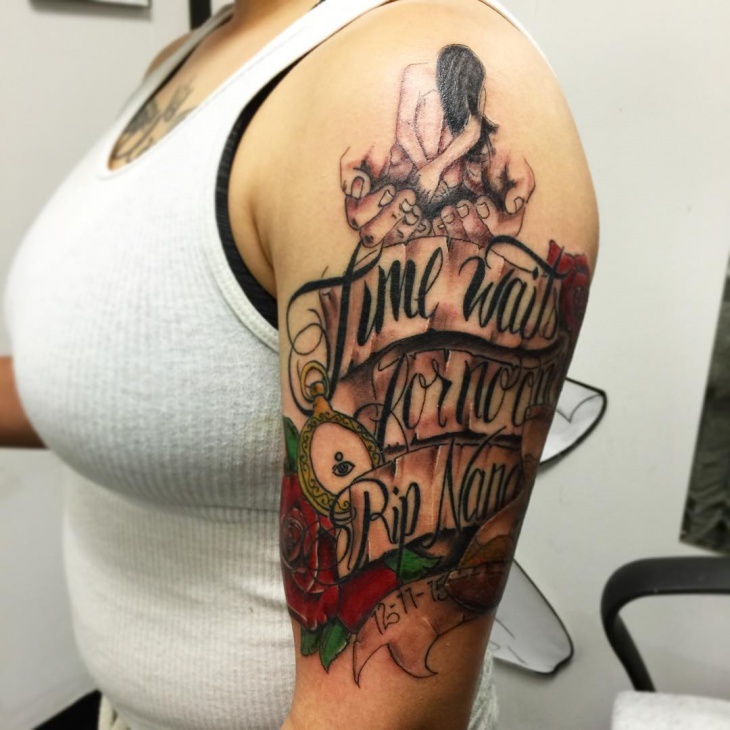 These are 10 banner tattoos which are not plain banner and has a lot more to it. It looks eccentric and it will stand out for sure.